Yongnam-Leighton Contractors JV won the contract for the North-South Corridor (tunnel) package N103, with the lowest bid of S$553.8m. This boosts Yongnam's order book to S$358m, above its 3-year average (c.S$290m),based on 30% stake in the JV plus c.S$50m strut order. Revenue recognition could start in 1Q19F. Yongnam's JV with Leighton Contractors was awarded package N103 to design and construct the North-South Corridor (tunnel), a 0.64km stretch between Kampong Java Road and Suffolk Walk. The JV won with the lowest bid of S$553.8m. The job is slated to commence in 2Q18, with initial works in the planning and design stage. Strut orders could possibly start in 4Q18F. We think significant revenue recognition could flow in from 1Q19F onwards. With the latest order win, we estimate that Yongnam's order book now stands at S$308m, above its 3-year average (c.S$290m), based on its 30% stake in the JV. An additional c.S$50m in strut works on top of the 30% of N103 contract value would bring its order book to S$358m. Separately, the N107 package for the North-South Corridor project was awarded to Samsung C&T (028260 KS, Not Rated). We believe there could be an opportunity for Yongnam to be subcontracted for the strutting works of N107 as well as for the N106 package that Samsung won in Nov 2017. The strut orders for these packages could fetch c.S$50m each, based on our estimates. In addition, Yongnam is currently tendering for S$1.1bn of new projects in Singapore and overseas. These include Melbourne Metro project and other civil engineering and strut orders for infrastructure projects in Singapore, Australia, Hong Kong and the Middle East. We expect to hear of Yongnam winning the Melbourne Metro strutting job in the near term. 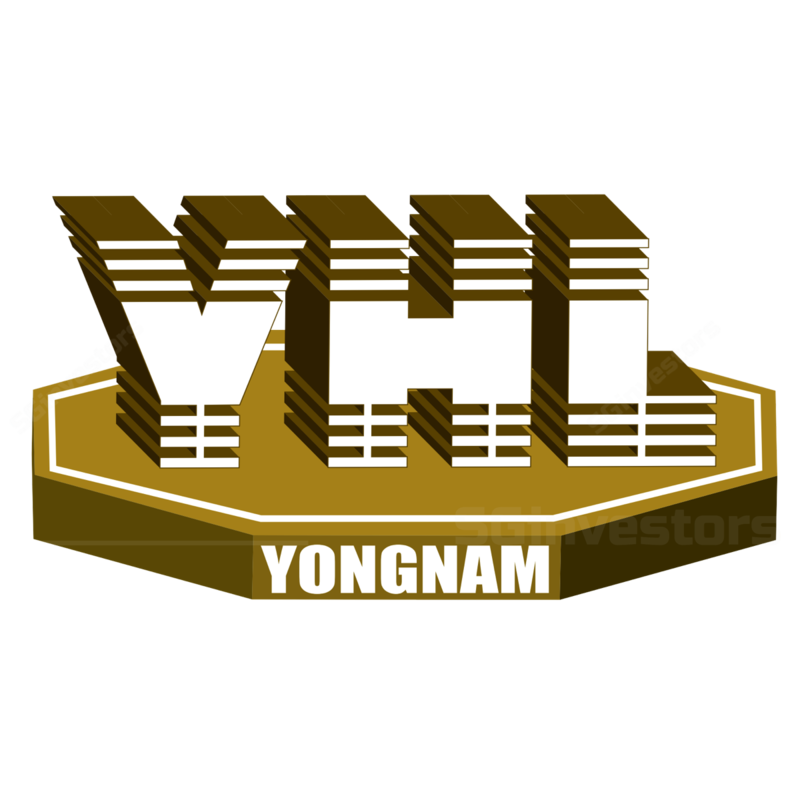 Yongnam is trading at 0.5x CY18F P/BV and 5.9x CY19F P/E, below its long-term average of 0.9x P/BV and 9x forward P/E (during the profitable years). We maintain our ADD call and target price (S$0.56), based on 0.8x CY19F P/BV (10% discount to its long- term average). Further contract win announcements could re-rate the stock. Key downside risks include project delays.